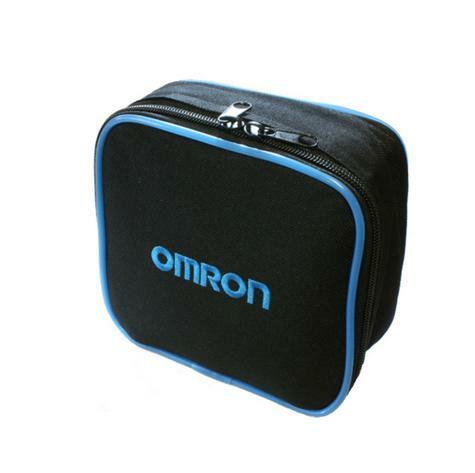 The Omron MicroAir NE-U22 has less than 5 dB noise level, making it virtually noiseless. 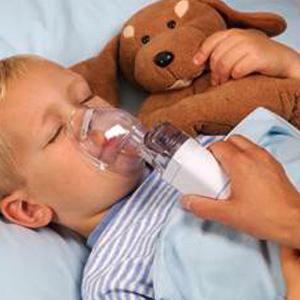 You will be able to use it discreetly in public places or even provide medication to your child while sleeping. 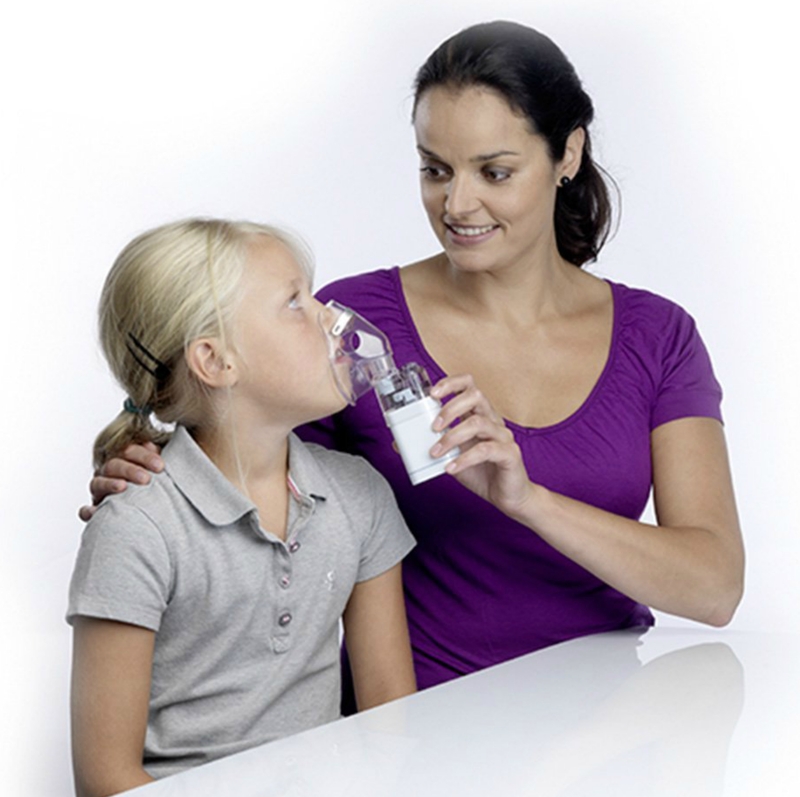 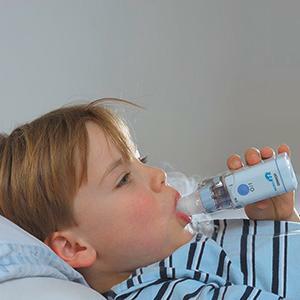 You will never worry again about keeping your nebulizer in the right position. 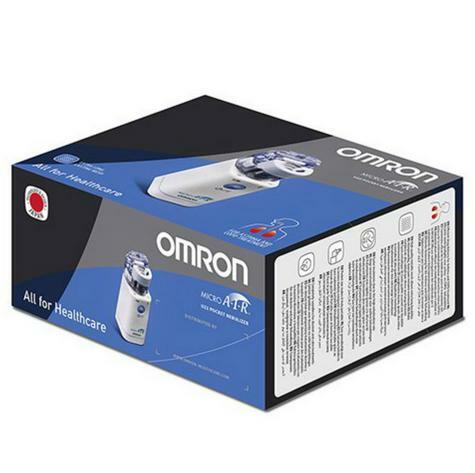 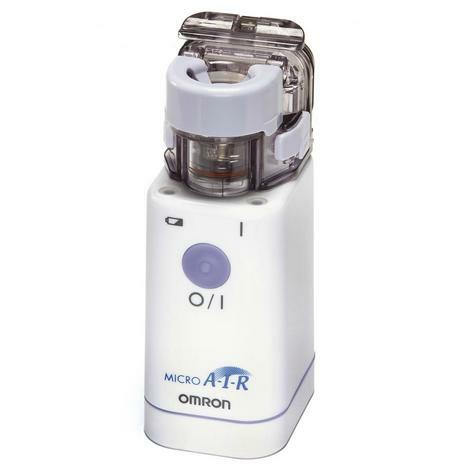 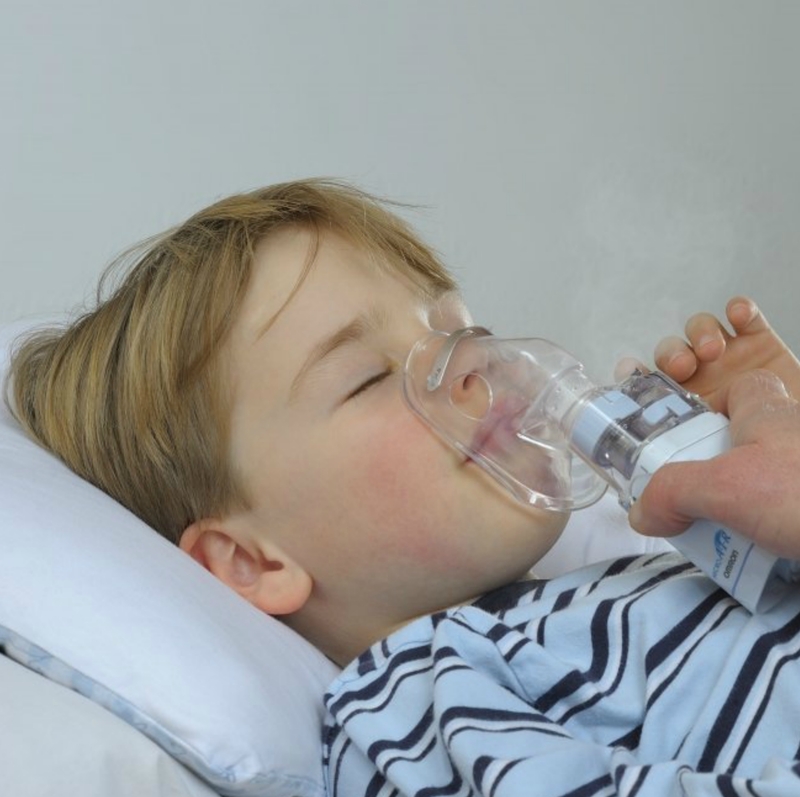 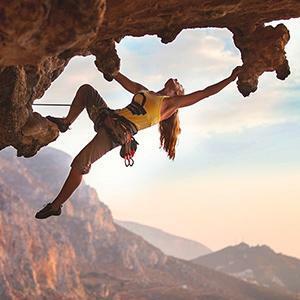 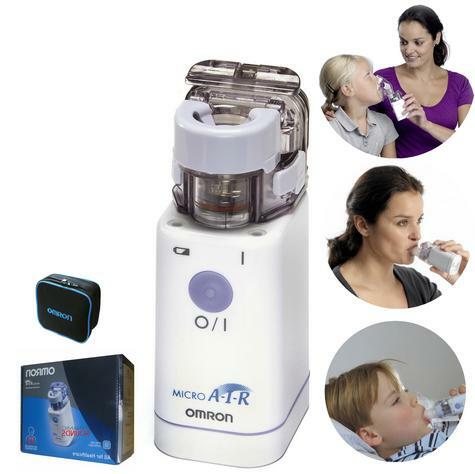 Unlike most other nebulizers, the performance of the OMRON MicroAIR NE-U22 is not impacted by its position, so that it can be used even upside down! Ideal for the on-the-go treatment of lower airways respiratory diseases like asthma.